The Reno Rodeo—the “Wildest, Richest Rodeo in the West,”—is one of the region’s premier outdoor events and has been a part of the fabric of the Reno community for decades. As one of the largest and most popular rodeo events in North America, with more than 140,000 fans annually, the Reno Rodeo had potential for massive growth in terms of awareness and attendance. Going into the 2015 Reno Rodeo, it was crucial to have a highly integrated, cohesive plan that used a strategic combination of public relations and social media activity to elevate brand awareness, relevance and ultimately ticket sales. 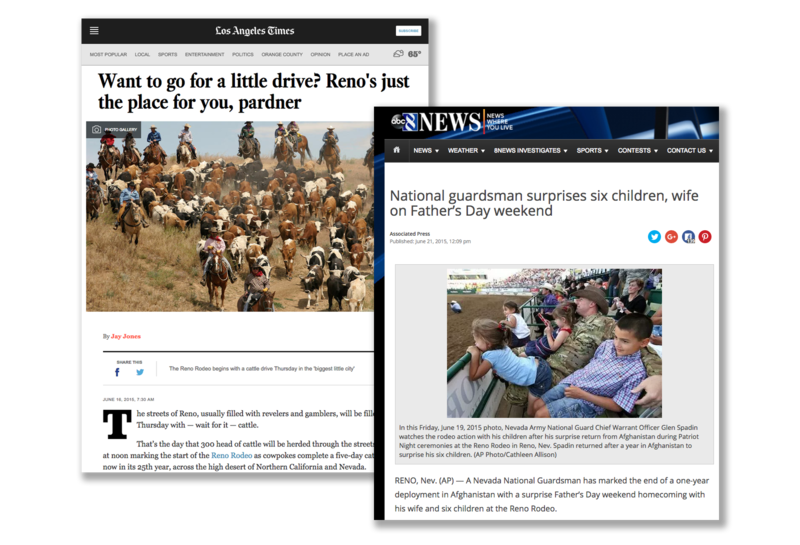 Foundry implemented a three-tiered marketing approach to achieve maximum exposure and market awareness for the Reno Rodeo well in advance of the event itself. Our social media and PR strategies were crafted in tandem to deliver cohesiveness and maximum impact possible. The Reno Rodeo public relations and social media campaign was a key driver of awareness and pre-event ticket sales.  Below you can find more information about how Foundry was able to increase pre-event ticket sales along with social media participation. All media hits including TV, print, radio and online totaled 521 stories with an estimated publicity value of $2,162,248.84. 2015 had the highest ticket sales in Reno Rodeo history, with a record number of sell-out nights. More than doubled the number of Instagram followers by July 2015 to 5,264 followers.